Mimi Flys: QUICK! OMG! 50% off EVERYTHING at Missguided - NOW! QUICK! OMG! 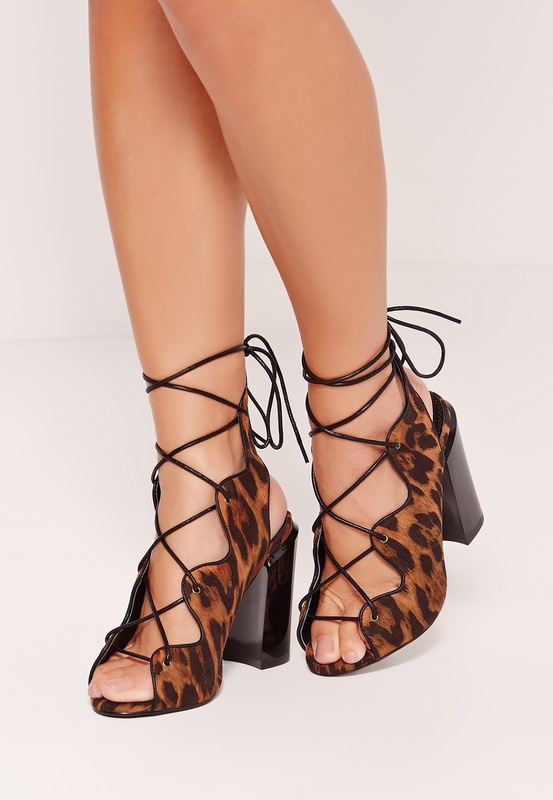 50% off EVERYTHING at Missguided - NOW! By the time your reading this, there will be no time to waste. For today MissGuided are brightening up our Monday and offering us a huge 50% off every-single-gorgeous-thing on their site --- CLICK HERE!! Enter promo code 'panic50'! I just placed my own order, and if your interested - here's what I panic threw into my shopping bag. 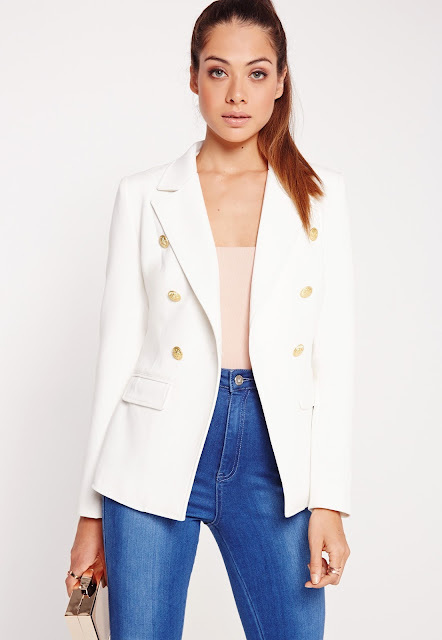 Balmain 'Military' style jacket £35.00 reduced to £17.50 with code! In LOVE with this blazer. Looks like Balmain. Im 100% sure it won't feel like Balmain, but for this price I don't really care. 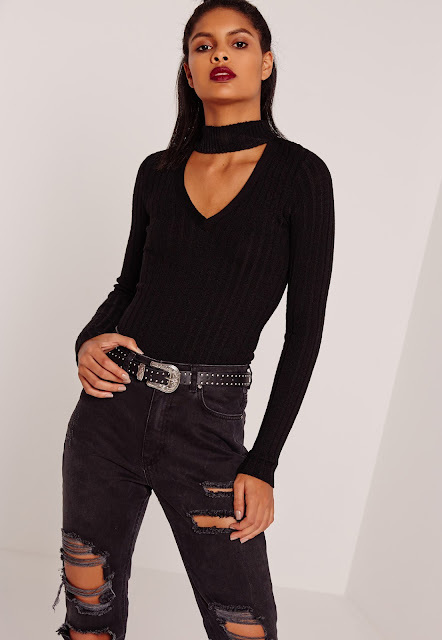 Black Choker Neck Skinny Rib Jumper £22.00 now £11.00 with code!! A twist on the classic autumn staple of a skinny rib jumper. Loving the choker detail. I can imagine just throwing this on with a pair of jeans and looking like i've made A LOT more effort than I actually have, Win. AND its £11 with the discount. Win Win. How gorgeous?!!! Say no more!